Image Credit: Daria-Yakovleva / Pixabay. This image has been modified. Cherry consumption has been shown to successfully prevent gout arthritis attacks, but what about cherry juice concentrate? Sweet red Bing cherries may act as a selective COX-2 inhibitor, reducing inflammation without the damage to our stomach and gut lining caused by NSAID drugs like ibuprofen. 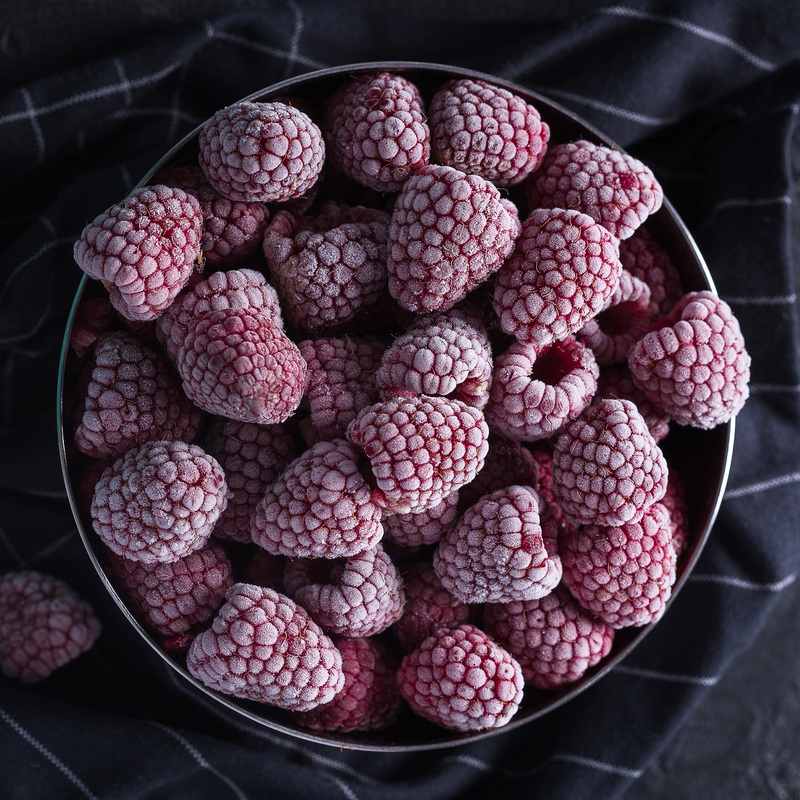 Black raspberries may cause complete clinical regression of precancerous oral lesions (oral intraepithelial neoplasia). The antioxidant power of American breakfast fare is compared to a smoothie that contains berries, white tea leaves, and Indian gooseberry (amla) powder. For a dollar a month, Indian gooseberry (amla) powder may work as well as a leading diabetes drug—without the side effects. Compared to popular fruits such as apples, bananas, and mangoes, which of the hundreds of different berries tested have the most and least antioxidant power: blackberries, blueberries, cranberries, crowberries, dog rose berries, grapes, raspberries, strawberries, or Tahitian noni juice? Recipes for ways to incorporate cocoa into your diet without the saturated fat or sugar of chocolate.